Fitness Quest Personal Training & Classes Bournemouth: New Year INSANITY 8 Week Transformation Package just £27! 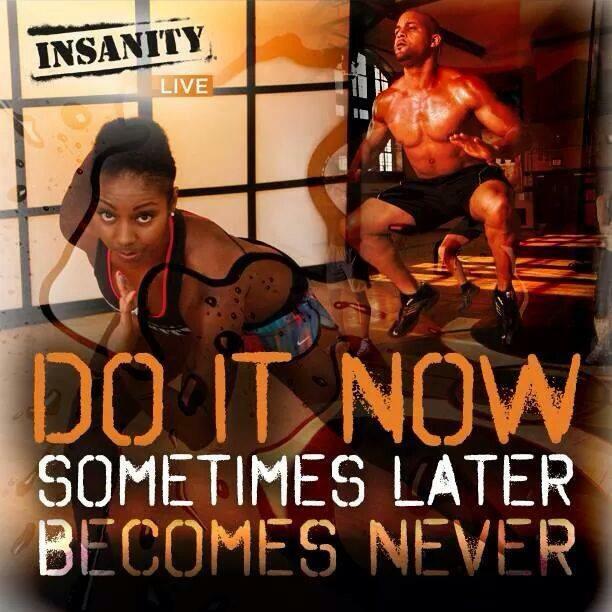 New Year INSANITY 8 Week Transformation Package just £27! I've created an amazing New Year deal that'll save you a whopping £41, but more importantly motivate you into kick starting your New Year's Resolutions in the best possible way! • 8 weeks worth of Insanity Classes (held on Tuesdays and Wednesdays, starting Tuesday 3rd January 2017 and ending Wednesday 22nd February 2017, dates are not negotiable). 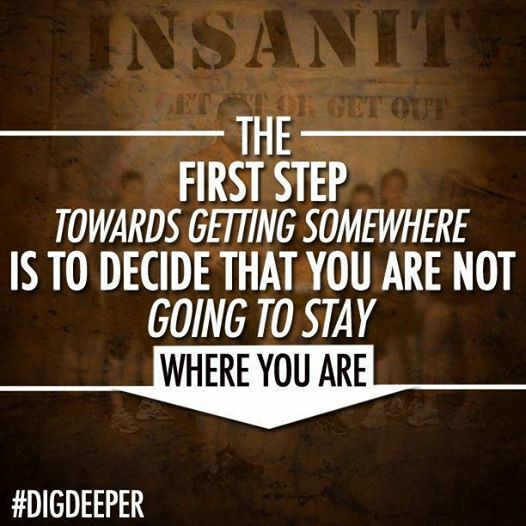 • Fit test on Tuesday 3rd January and Tuesday 21st February – Helps you track how much you’ve improved. • Use of the body composition scales (fat %, muscle mass, weight etc) on Tuesday 3rd January and Tuesday 21st February. • Added motivation and rate of success by being a part of a group. • Modifications for beginners or those wanting to get back into their exercise routine. Price is just £27, a saving of £41. This special offer is not refundable, if you have any illness or injuries please email me before booking. Limited places available, please click here to book. Over 18's only, not suitable for pregnant ladies. Pay as you go places will still be available on a first come, first served basis. All Tuesday and Wednesday classes from Tuesday 3rd January 2017 - Wednesday 22nd February 2017. To read more about INSANITY, please click here.